Havasu Falls the evening we made camp. Last week we took a five-day outing with Arizona Highways Photography Workshops to Havasupai in the Grand Canyon. The workshop was led by Suzanne Mathia and supported by Tyler, A.J. and Todd from Arizona Outback Adventures. 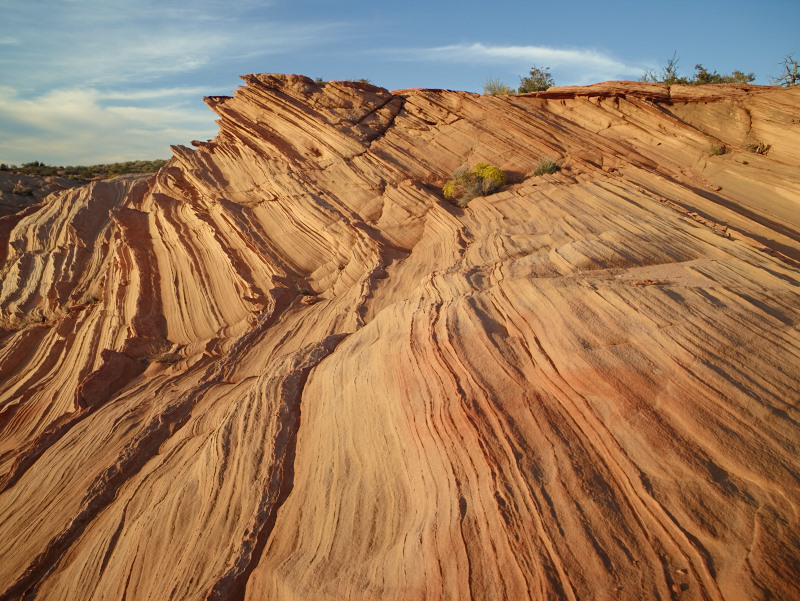 It was a great trip with some excellent hikes, spectacular photographs, and lots of fun! 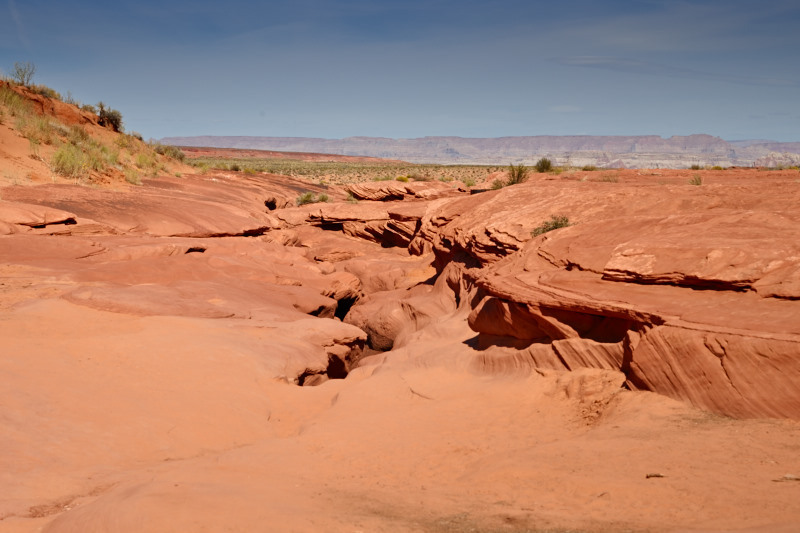 This entry was posted in Camping, Nature, Workshops and tagged AHPW.org, Havasupai, Landscape, Southwest on May 3, 2016 by Phil Ryan. We did a little macro photo shoot a couple weekends ago, with plenty of interesting subjects to get a close look at. OK, I confess… shooting flowers and butterfly wings bores me to tears. Yes, they’re pretty and have nice detail, but the live stuff is much more interesting to me. As a result most of my shots were of spiders and other bugs. The lead shot hardly even qualifies as a macro shot since a tarantula is a pretty good size critter. This one was about four inches across as he was posing, probably another couple of inches bigger if he was trying to go somewhere. He was very docile, pretty much taking a nap which made for easy photographs. This colorful little guy was pretty cooperative. The Tiger Gecko was a little more mobile and made for a little challenge for a good capture. I decided to not worry about the tail going out of focus to get a natural looking shot. It seemed more interesting than a view from the side. He kind of reminds me of Oscar the Grouch on Sesame Street. I would have never thought of a spider as being cute, but the Jumping Spider did have some personality. It was quite animated and seemed to be almost posing for me. It was quite fascinated with its reflection in the lens, and seemed almost puzzled by it at times. The two large eyes in front which are its main vision are mobile, the other six eyes are apparently more for warning. This entry was posted in Nature, Workshops and tagged AHPW.org, Geko, Macro, Sipders on November 13, 2015 by Phil Ryan. 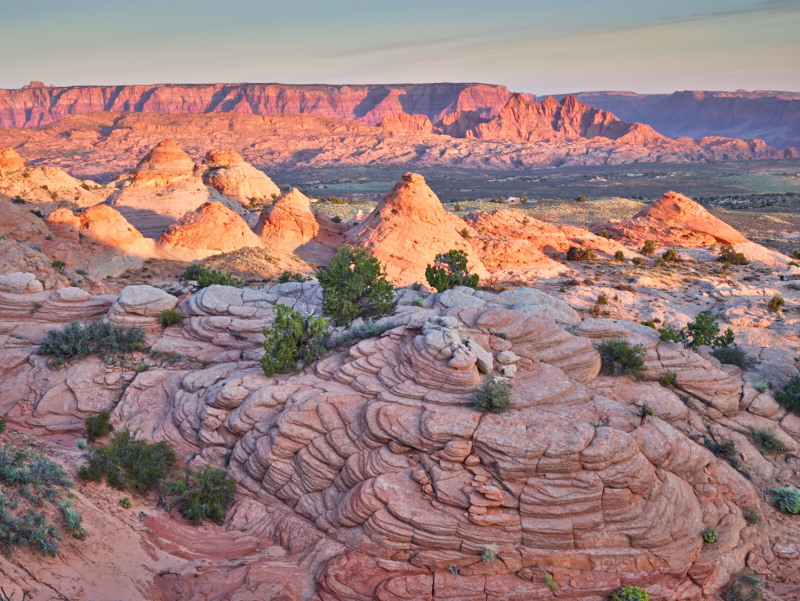 Last weekend we took a trip up to Page for a workshop with LeRoy DeJolie. 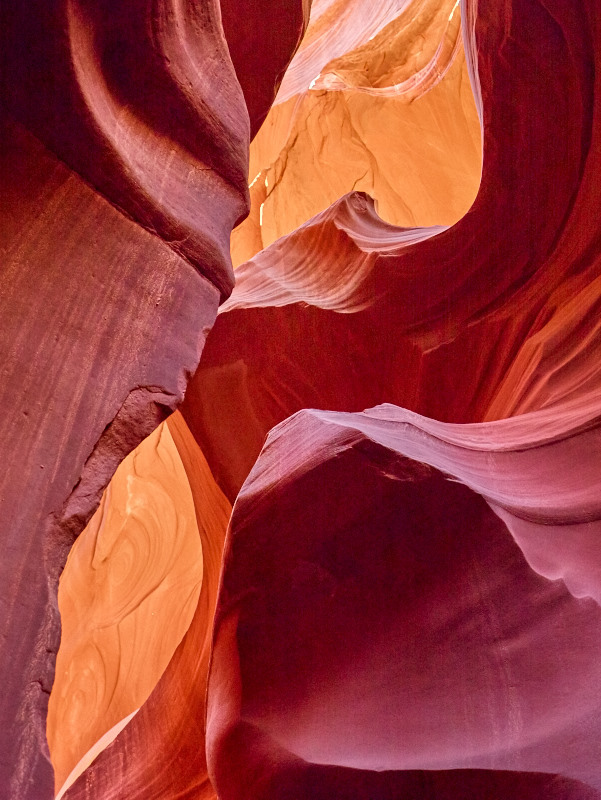 While the main purpose of the trip was to shoot some slot canyons, the entire area is beautiful. Rather that try to capture it in words, I’ll just let a few of the photos speak for themselves. 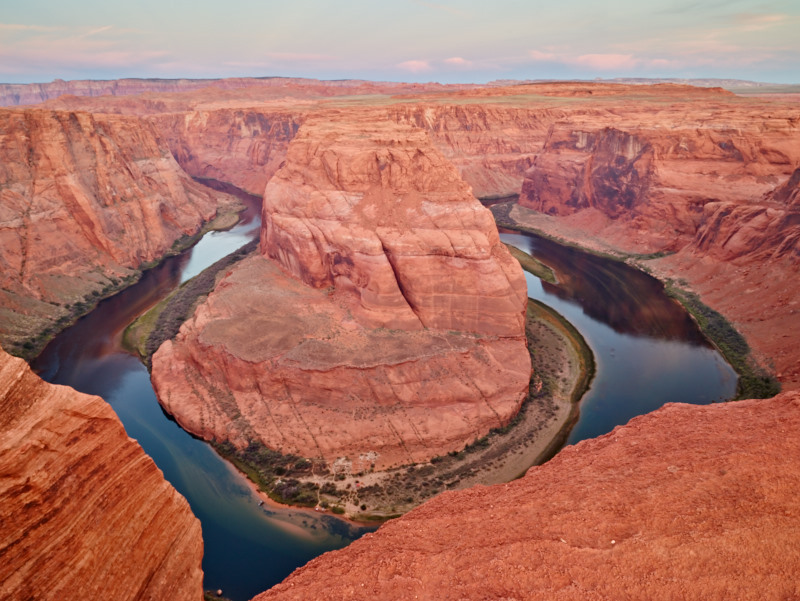 Horseshoe Bend where the Colorado River does a 180. 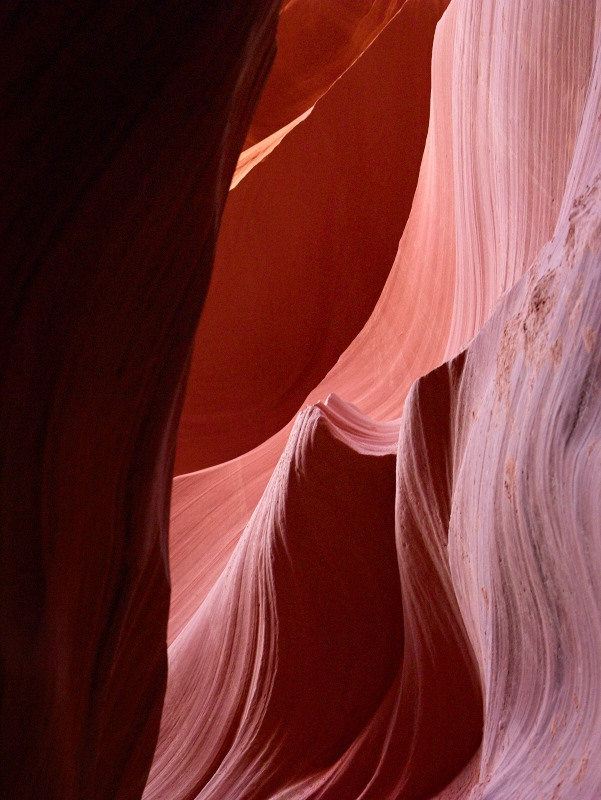 Entrance into the Lower Antelope slot canyon. You wouldn’t think there’s much underground to look at it. 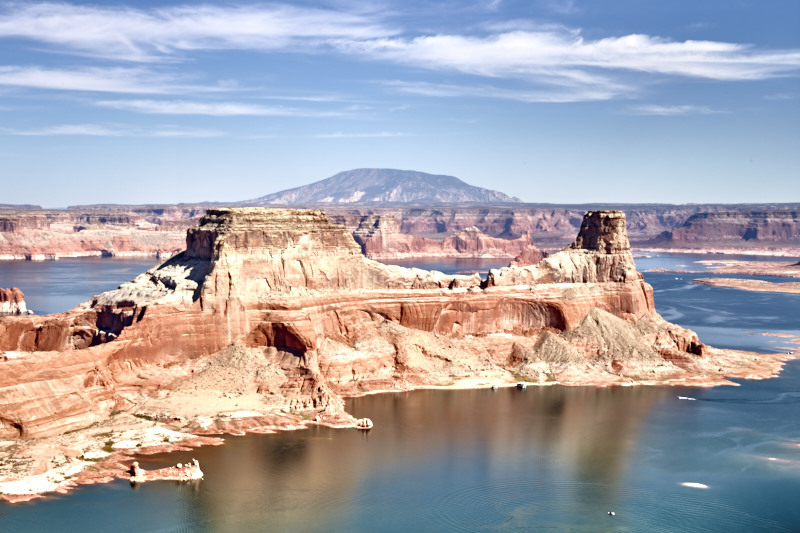 This entry was posted in Nature, Workshops and tagged AHPW.org, Lake Powell, Page on October 3, 2015 by Phil Ryan. The Missus and I recently spent a weekend in the Flagstaff area shooting some landscapes during the “Mountains and Meadows of Northern Arizona” workshop put on by Arizona Highways Photography Workshops. 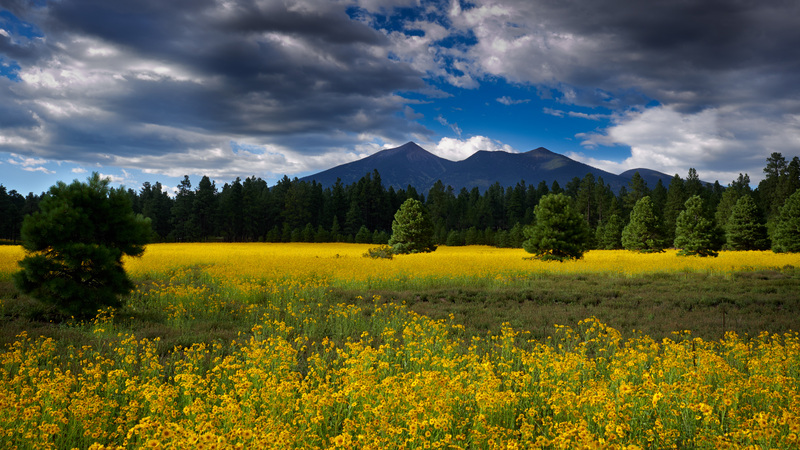 This particular workshop was run by Shane McDermott, a Flagstaff landscape photographer. This entry was posted in Uncategorized, Workshops and tagged AHPW.org, Landscapes, Mountains & Meadows on August 25, 2014 by Phil Ryan.